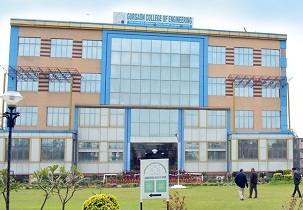 How is admission done in Gurgaon College of Engineering ? Admissions are done on the basis of rank obtained in JEE Mains followed by counseling through Haryana State Counseling Society. What is the fees structure of B.TECH in Gurgaon College of Engineering ? The fees structure of B.TECH is 396840 in Gurgaon College of Engineering. 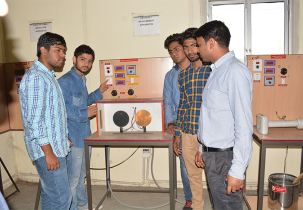 What are the eligibility criteria in Gurgaon College of Engineering ? What are the exams required for MBA in Gurgaon College of Engineering ? 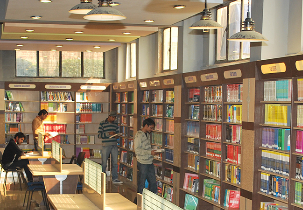 The exams required for doing MBA is CAT | MAT | CMAT | XAT | GMAT in Gurgaon College of Engineering.